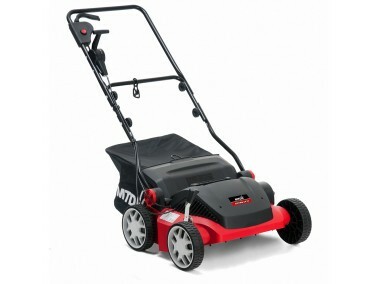 The O34VE is a powerful electric scarifier and is especially suitable for smaller and medium sized lawns. it is extremely robust, very comfortable and easy to handle. 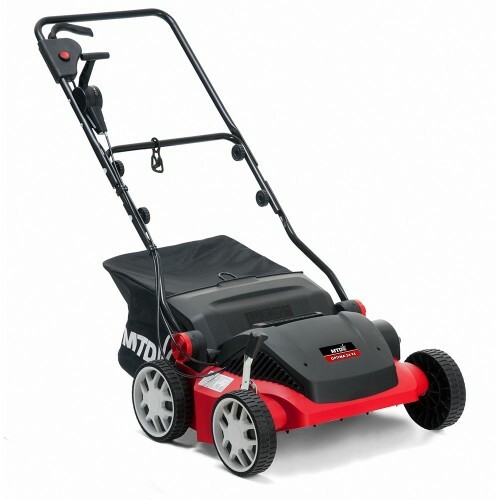 With a powerful electric motor and with a working width of 34cm you can comb through your lawn removing moss and weeds leaving a healthy lawn ready for growth. Cutting Width 34 cm / 13"